Brenda Strong and Beau Mirchoff at the Celebrity Rally On ABC's Wisteria Lane in California. 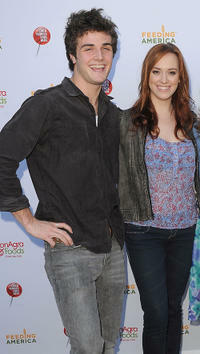 Beau Mirchoff and Andrea Bowen at the Celebrity Rally On ABC's Wisteria Lane in California. Dana Delany, Brenda Strong and Beau Mirchoff at the Celebrity Rally On ABC's Wisteria Lane in California. 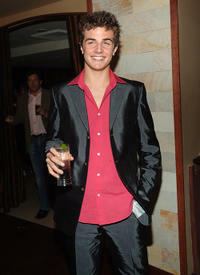 Beau Mirchoff at the New York premiere of "Scary Movie 4." 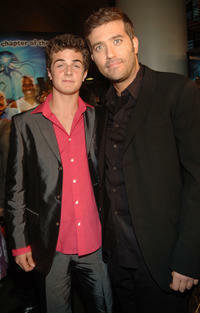 Beau Mirchoff and Craig Bierko at the New York premiere of "Scary Movie 4." 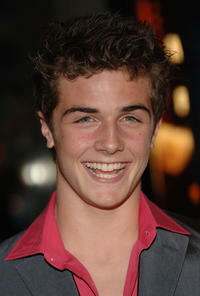 Jessica Lu, Brett Davern and Beau Mirchoff at the California premiere of "Teen Wolf." 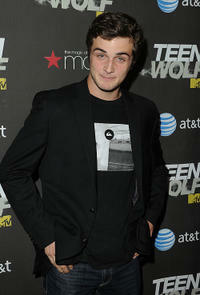 Beau Mirchoff at the California premiere of "Teen Wolf." 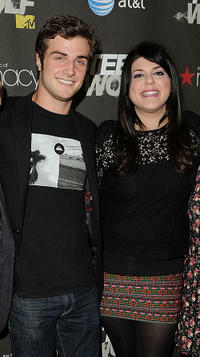 Beau Mirchoff and Molly Tarlov at the California premiere of "Teen Wolf." 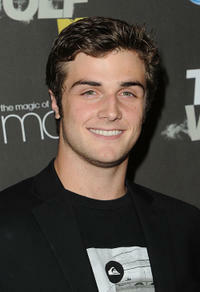 Beau Mirchoff, Molly Tarlov and Jillian Reed at the California premiere of "Teen Wolf."